Hunza Valley is ideal location for newly married couples to spend Honeymoon period in heaven on earth. iMusafir.pk assures you cheap and economical tour packages, proper travel guidance, room booking at standard hotels and proper arrangement to make your trip memorable. 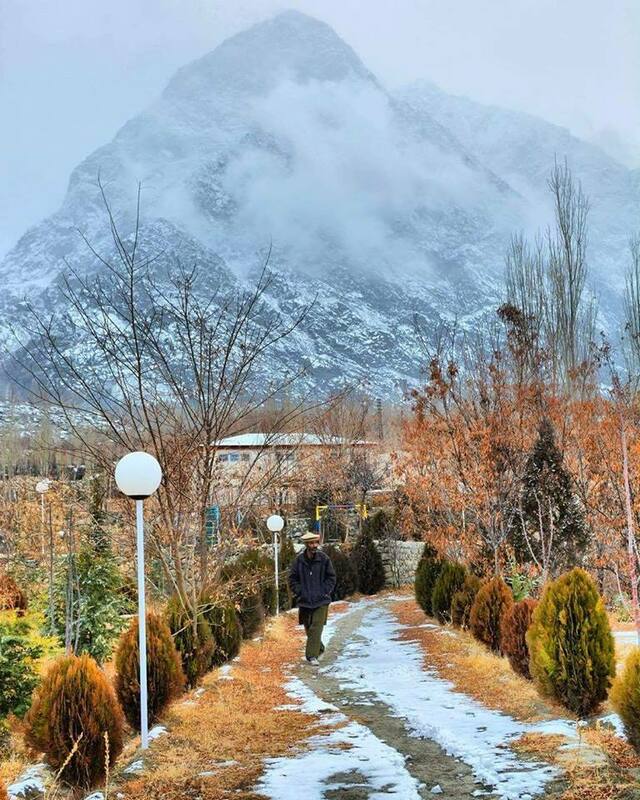 There are many places to visit in Hunza Valley and Skardu you will be visiting while your tour.